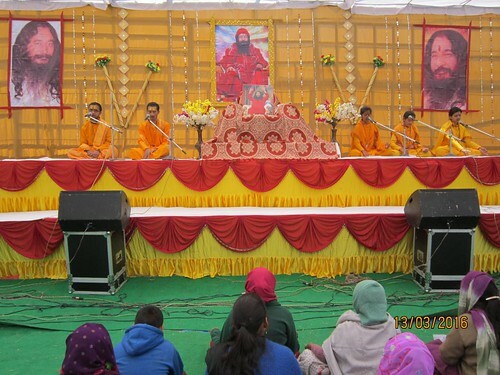 India has willingly given many spiritual secrets full of knowledge to the entire world. And, has shared the treasure house of knowledge and science including literature, trigonometry, grammar, phonetics, music, etc. Indian scriptures are full of gems of wisdom and spirituality, which are enough to change one’s life, one’s perspective towards life, one’s thoughts, behaviour and actions towards life. As described by scriptures, vedas, puranas, ‘Brahm Gyan’ is the highest knowledge to be ever attained by any human on Earth. It’s the simplistic and practical process of experiencing God (Divine light) within one’s soul. 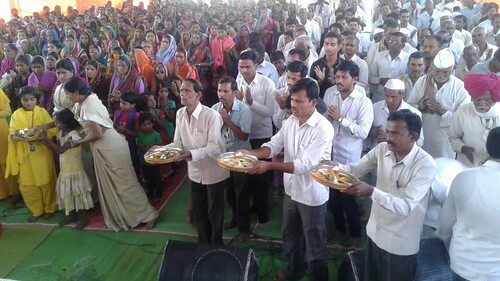 In order to awaken Indians so that they can practically taste the divine nectar of spirituality, Divya Jyoti Jagrati Sansthan (DJJS) - a non- government, non-profit and a leading spiritual organization, founded and headed by His Holiness Shri Ashutosh Maharaj Ji, organized monthly spiritual congregation at its different branches across country like, Aligarh, Bhatinda, Gwalior, Latur, Pithoragarh, etc. in the month of March, 2016. Truly said, the state of our mind decides the most of the decisions in our life. 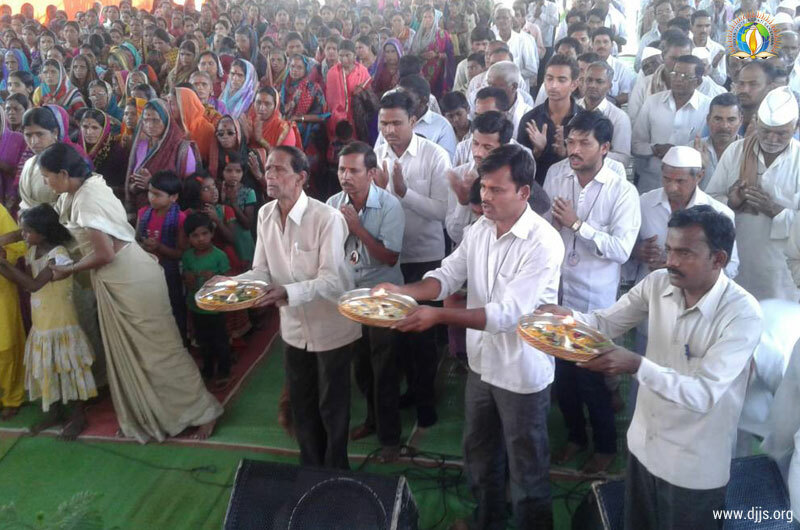 These monthly spiritual congregation commenced with the holy prayer at the lotus feet of God. 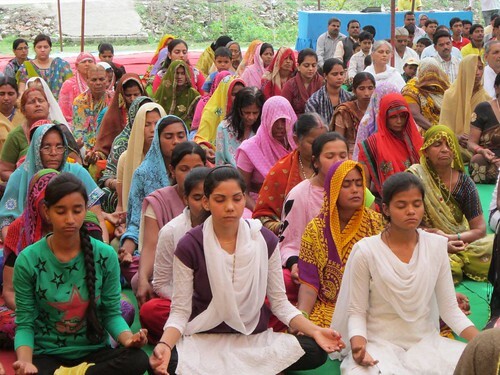 The chanting of Vedic shlokas, help in creating the positive vibrations which cover the entire environment and spiritualise the worldly thoughts of congregators. 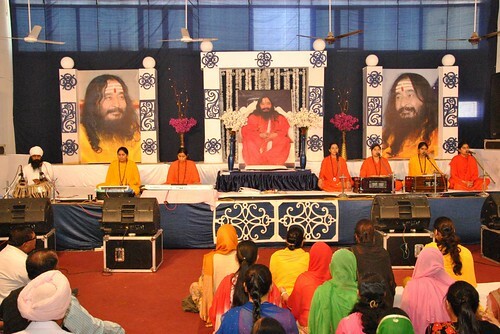 The divine contribution of the series of devotional bhajans and songs can never be neglected, which further inspire the audience to the path of Godliness. The spiritual discourser of the program, profoundly and proudly claim the greatness and truthiness of the spiritual journey, which is the sole purpose of the human life. The struggle, complexity, ambiguity, people are in today, is actually leading to the instability in the mind, consequently the world is divided into pieces, instead of attaining the peace. 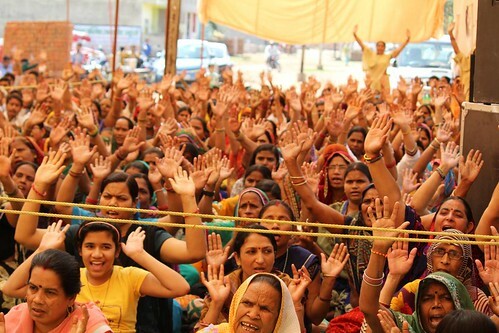 The DJJS is progressively working day and night in converting the dream of world peace into the acceptable reality by spreading the ‘Brahm Gyan’ at every nook and corner of India and the World.